If this is your first visit to my website welcome. Over the last few weeks I have been lavishing all my attentions on social media and trying to finish this site, which is nearing completion thanks heavens. I will use my Diary page to share my inspirations, a valuable scrapbook and the many adventures day to day, week to week that I get up to all in the name of Fauxidermy. Today has mostly been about Mad March Hares Which are a sure sign that spring has arrived:-)also my Hens have started laying and what a beautiful colourful trio i collected today. My aim when i bought my hens was to get a colourful basket of eggs and im slowly getting there. 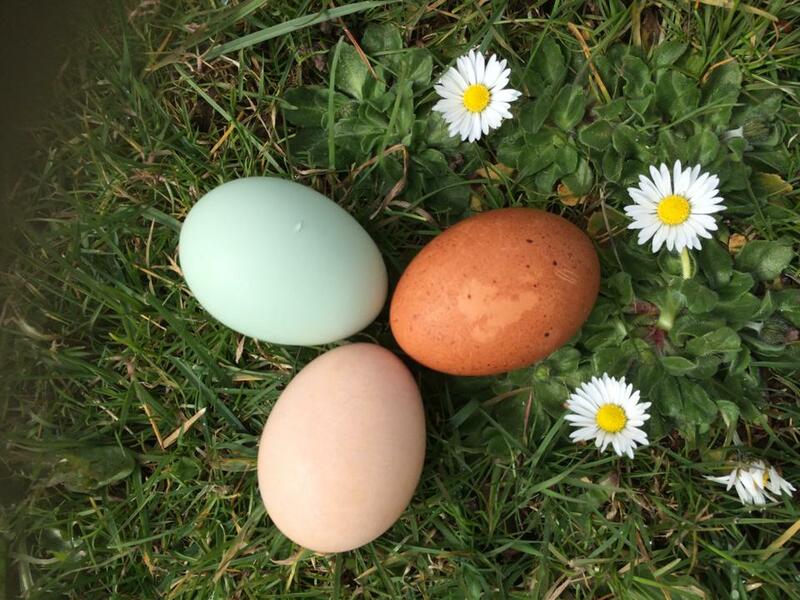 The blue egg came from my beautiful Cream Legbar, The Pink egg from my Light Sussex and the Brown egg from My Maran. all of which i will introduce you to later. 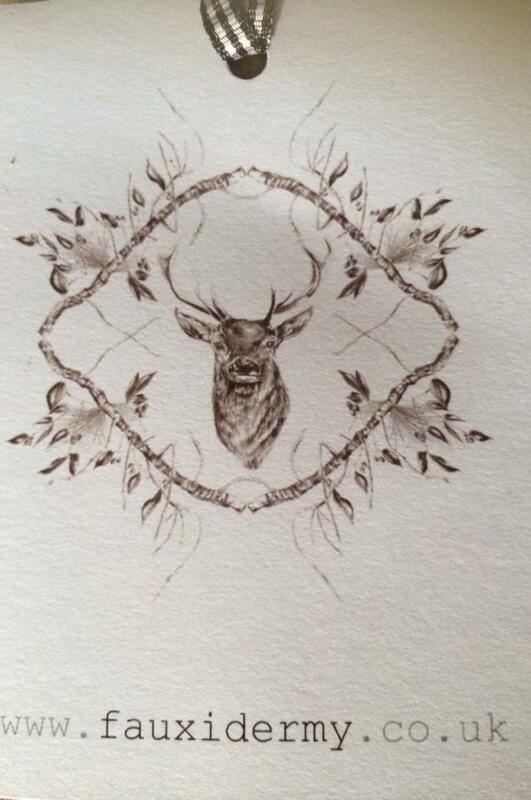 Its been a busy day in the workshop preparing hares, Bunnies and Roe deer for delivery to a new Local Stockist (to be revealed later) We Also have been lucky to get some of our new logos/ branding in today. The first piece was printed today for labels all the drawings are pencil illustrations by Lydia Knight who I’m predicting will be a huge high street name in a few short years. I first met Lydia when she was studying textiles at A level and she came to work with me for work experience. it was quite clear from the start that she had a natural talent for design 2/3 years down the line she is studying textiles at Bath spa. Keep an eye out for her in the future she’s gonna be a big name in the textiles world.